Moving to a new country can be daunting…finding new friends, figuring out which items you like from the grocery store, hell, just finding a grocery store can be a challenge! You’ve uprooted yourself and plopped down into a whole new environment. 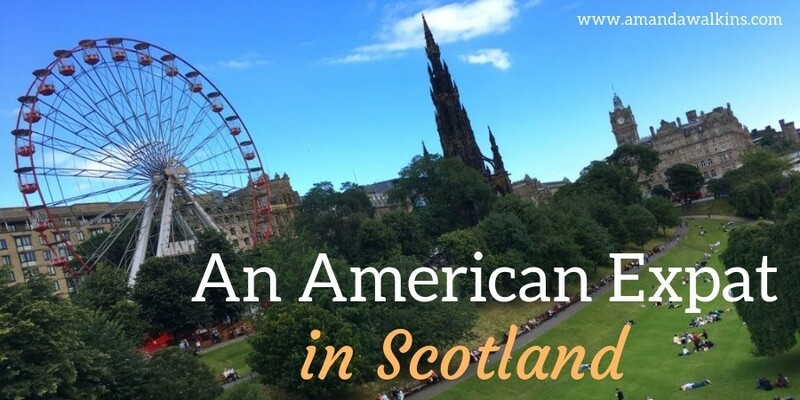 Luckily, for an American expat in Scotland, the transition really actually isn’t that hard. Edinburgh is a city of many levels. You should keep your eyes on the ground to be sure you don’t trip over uneven cobblestones or stumble down a set of stairs. But you should also keep your eyes up so you don’t miss a unicorn sighting or breathtaking castle view. Yet the most interesting level of Edinburgh can be found underneath the Royal Mile in The Real Mary King’s Close Edinburgh Tour. I write about my life on the Internet. Obviously. What I don’t tend to do in this space I’ve carved for myself is divulge really personal details about my life. Sure, I share stories and adventures – even a few misadventures. But, truly, I’m not baring my soul here. That takes an incredible amount of fortitude, which I witnessed first-hand watching Juliette Burton’s Decision Time at Edinburgh Fringe this week. It’s that time of year in Edinburgh when every corner of the city turns into a potential venue for arts and entertainment. Pop-up stages cover typically open spaces and street performers claim territory on sidewalks and cobbled streets. It’s festival season in Edinburgh! And I couldn’t be more pleased with the introduction I’ve had to the 2016 Edinburgh Fringe Festival in watching the appropriately named play, Remember to Breathe. By far one of the most interesting and admirable projects I’ve come across lately has to be Invisible Edinburgh. 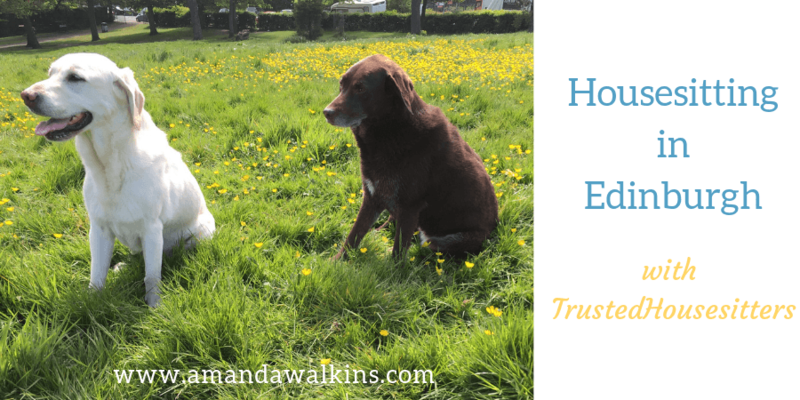 This social enterprise (read: What is a Social Enterprise and How Can I Get Involved?) offers training to individuals coming from homelessness so they can become walking tour guides. 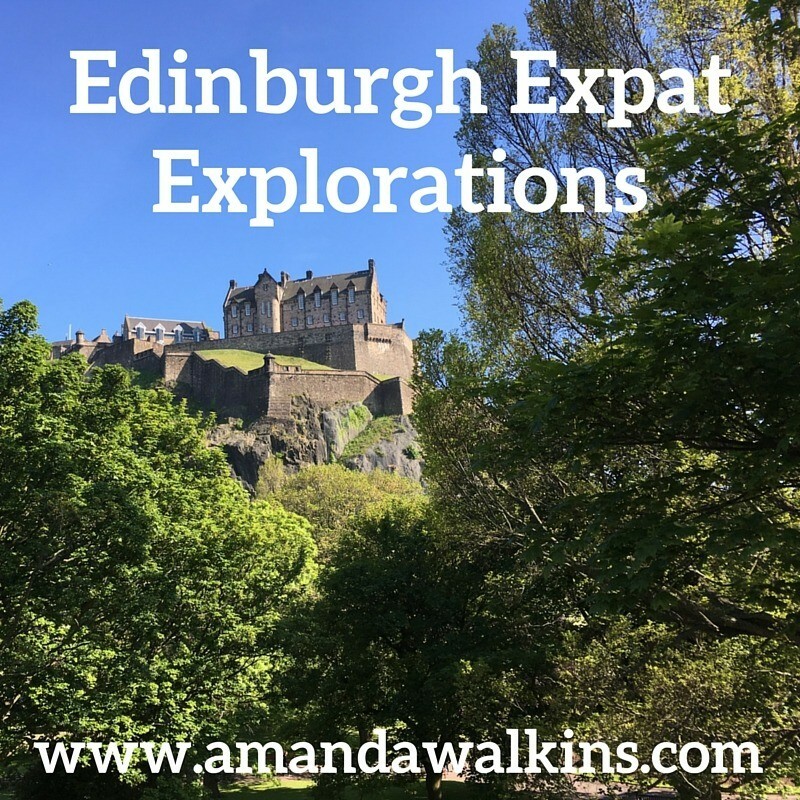 Taking the Invisible Edinburgh Powerful Women tour was a truly enlightening experience for this new expat in Edinburgh.